I have been waiting for this next pair of headphones to come in since I got the press release in the beginning of August and my recent white buffalo of headphones come straight from SMS Audio and are the over-ear anc’s from the Street by 50 lineup. 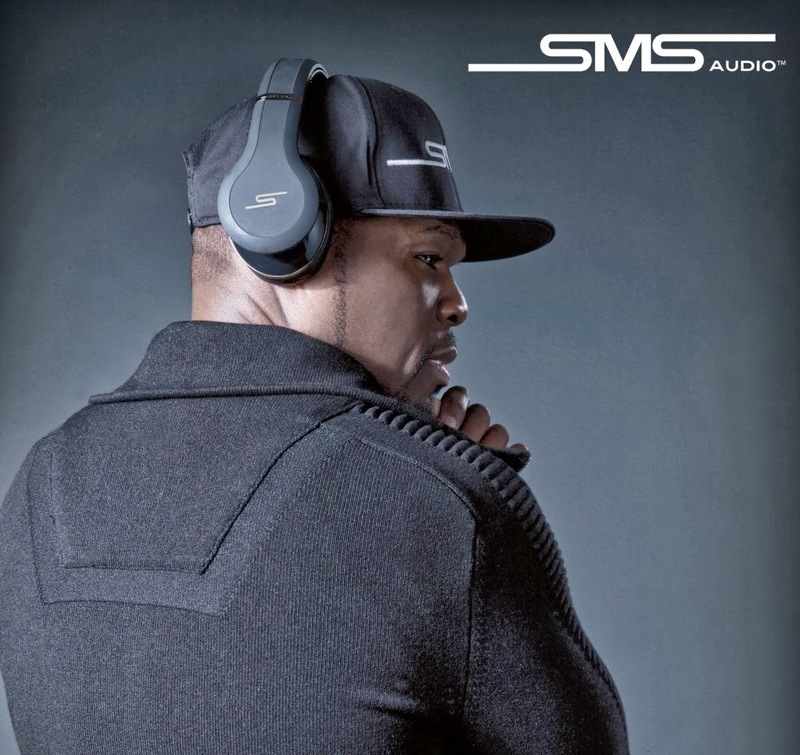 If you haven’t deduced from the name, they are over ear headphones that include active noise canceling, use the trademarked THUMPP Enhanced Bass, and is endorsed by 50 Cent. 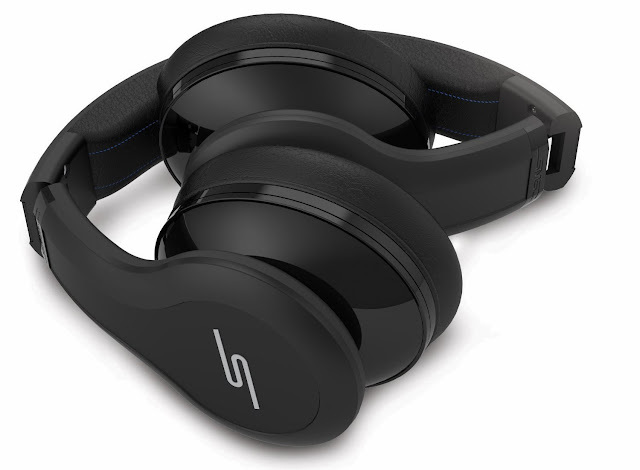 The rechargeable battery allows for up to 70 hours of active noise canceling use before recharging and the Hybrid ANC design allows for use even if the battery dies, unlike a lot of the the ANC headphones previously reviewed. I was like a kid on Christmas morning ripping into theses bad boys, and I must say that I am not disappointed with them. The artist branded headphones have been a disappointment to me with the sub par quality on Ludacris’ Soul to the always breaking and unbalanced Beats by Dre, Street by 50 had some work to do. The build quality is solid, although very easy to get smudged when touched due to the flat black soft rubber surface. The smudge is addressed in the carrying case’s bag of tricks as the compact, hard shelled case includes a soft cloth, airplane adapter, USB charger cable, and cable with inline and microphone. The soft foam pads make extended use comfortable, creating a nice seal to keep outside noise out, but the active noise canceling worked so well that I was unable to hear the jingling of dogs' tags as they play while I write this review. The music quality was also great, it was loud and provided a great range that cover high highs to low lows, no matter what your playlist consists of. There is quite a bit of sound bleed from them though, which may cause desk mates in the office displeasure, depending what you are listening to. The Street by 50 over ear ANC headphones were exactly what I was hoping for and I highly recommend for any music fan looking for a great set of high end headphones. The noise canceling also worked better than I expected and look forward to using next time I am camping, flying, or in a noisy hotel. What makes these stand out though is the capability to continue listening to music if the battery dies and even though they were large, the Streets by 50 folded up neatly and the carrying case made for great portability and provided piece of mind while on the go. These big, comfy, good looking cans are available in either black or white for the price of $279.95. Other models in the Street by 50 lineup with a wide assortment of colors and features.